Kibwezi is located about 125 miles southeast of Nairobi and has a dry climate. 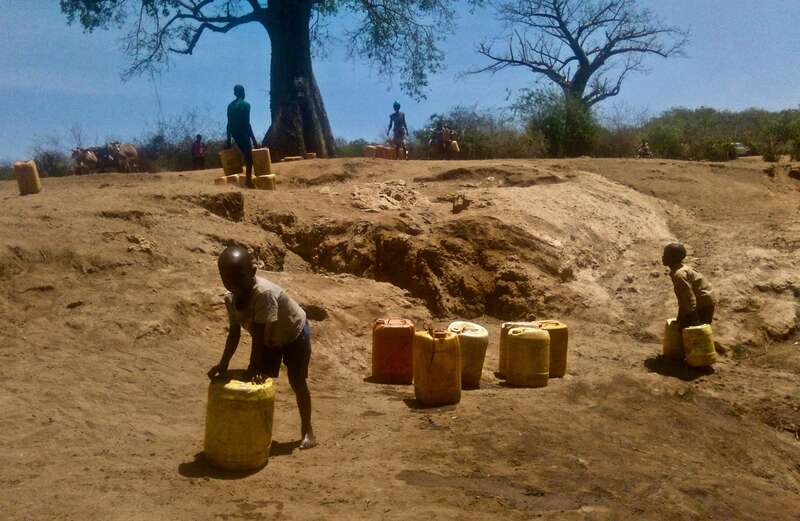 Currently, the community must go to the closest river – approximately a five-mile distance EACH WAY – to fetch water. 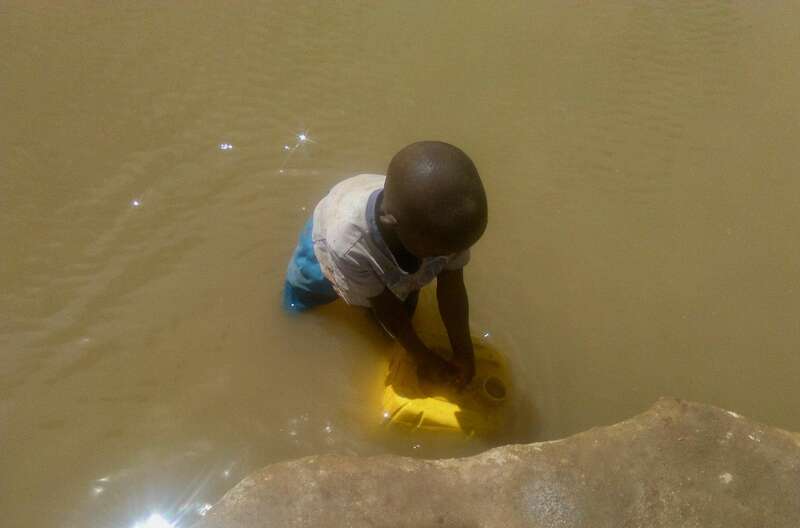 The people suffer from water-borne diseases such as typhoid and cholera. 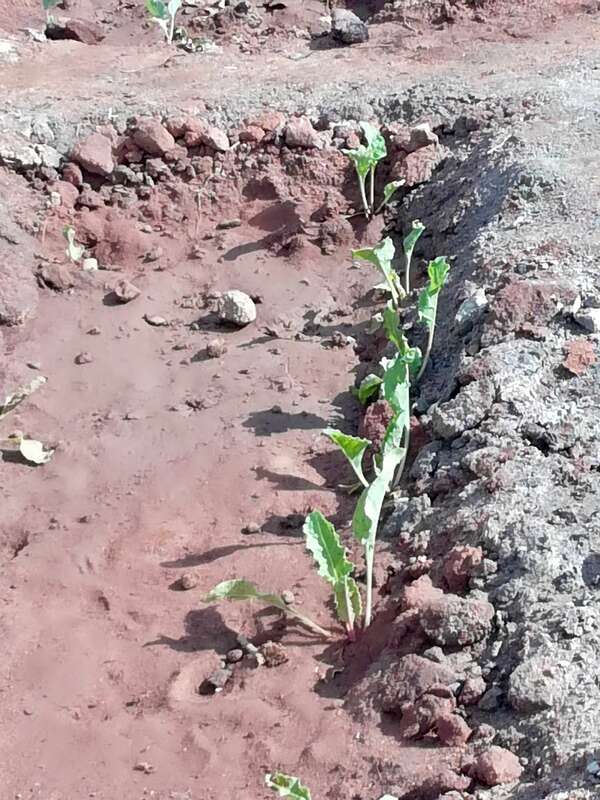 It is also difficult to grow food here as they must rely only on the rains, which has become a problem because Kenya has been a suffering serious drought. 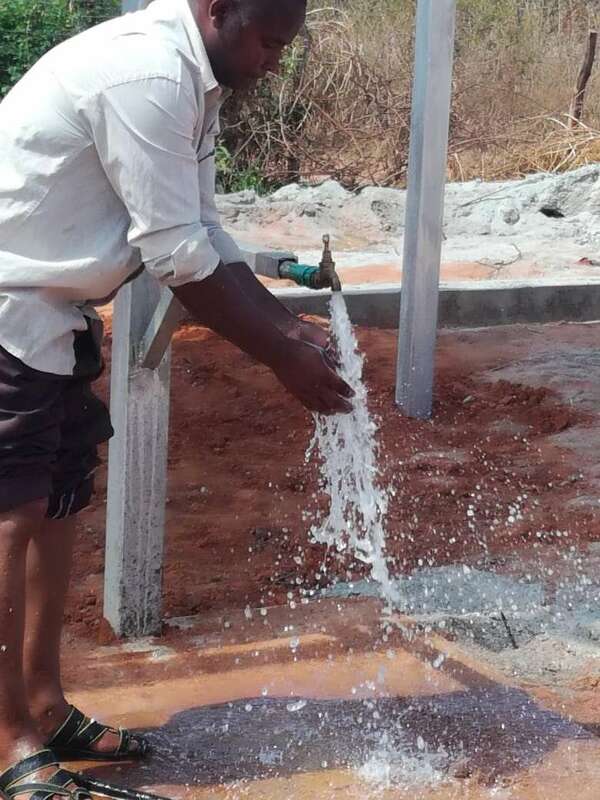 A well, solar pumping system and water storage tower will not only provide safe drinking water to the inhabitants, but will supply water to grow crops and water livestock. 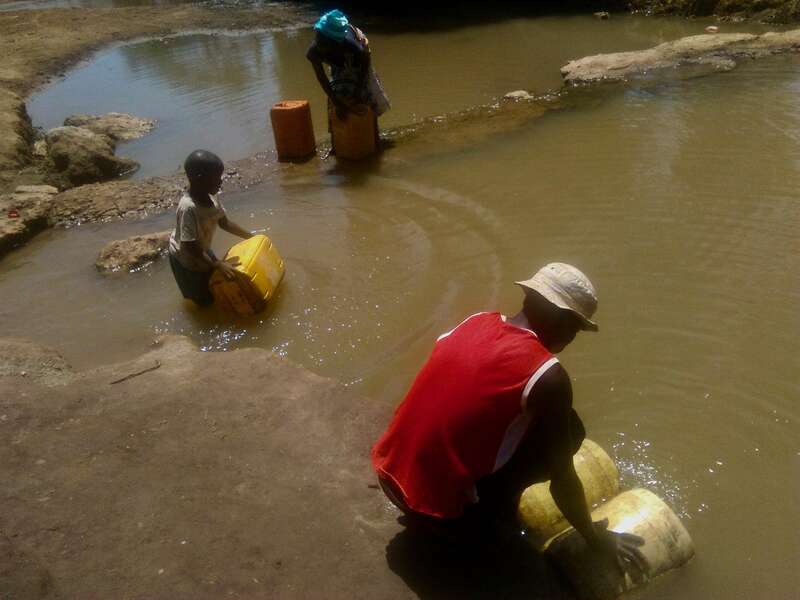 There are four impoverished villages in the Kibwezi area that have no access to clean drinking water: Kasemeini Village, Kevenda Village, Kivuti Village and Katilamuni Village (collectively about 200 families, or about 1500 people). 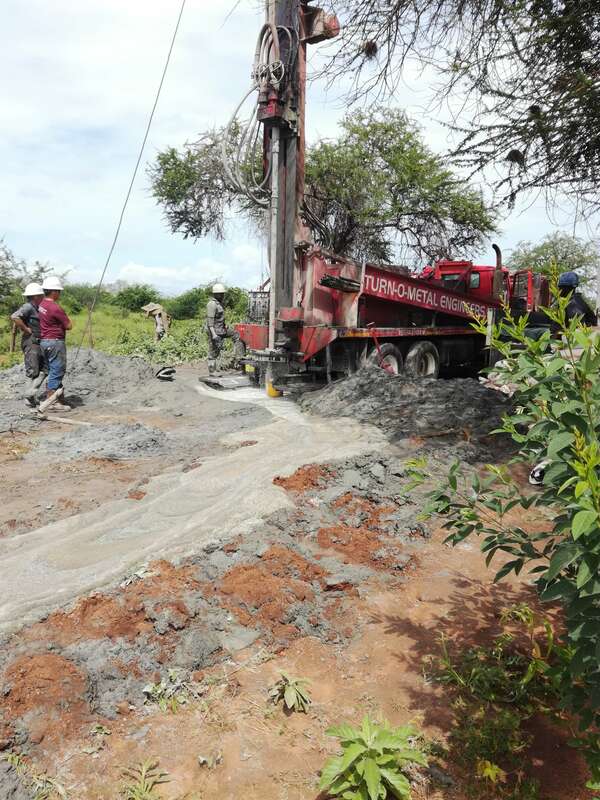 The well will be drilled at the Philemon Youth Center, which is the first of its kind in Kenya. It is a rehabilitation facility where boys and girls who have experienced abandonment and chaos come and are taught Christian values and experience the love of God. They also learn vocational skills and how to function in society. 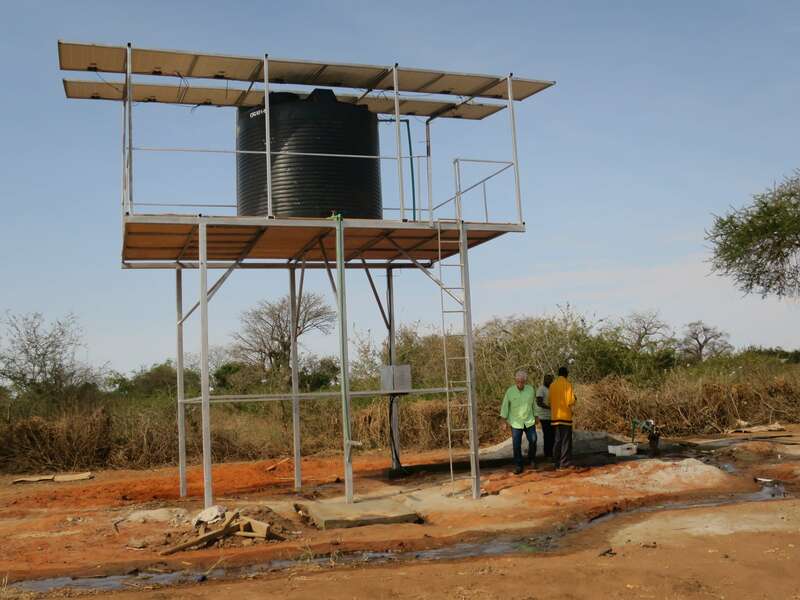 This project includes not only the well but a solar pumping system and a water storage tower. 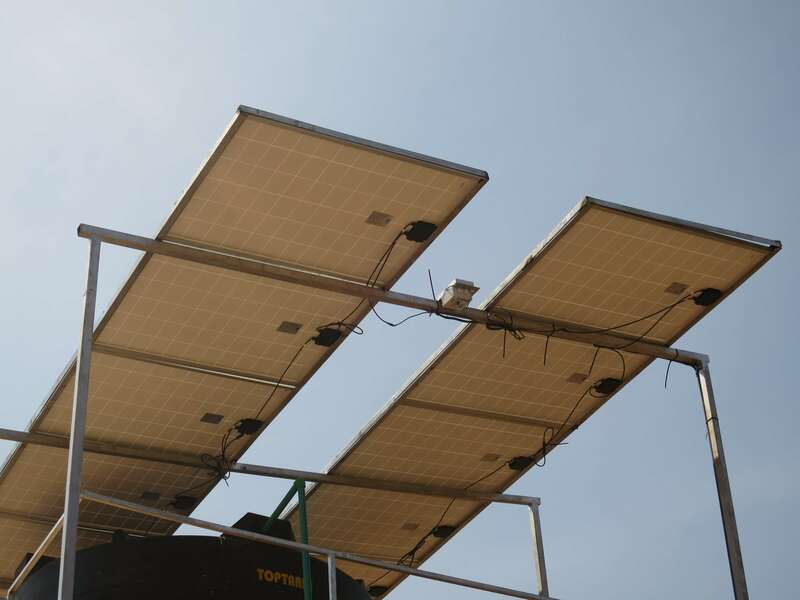 Where feasible, adding a solar pumping system and storage mechanism improves the situation even more…..more water for more people, often with water available for crops and livestock. 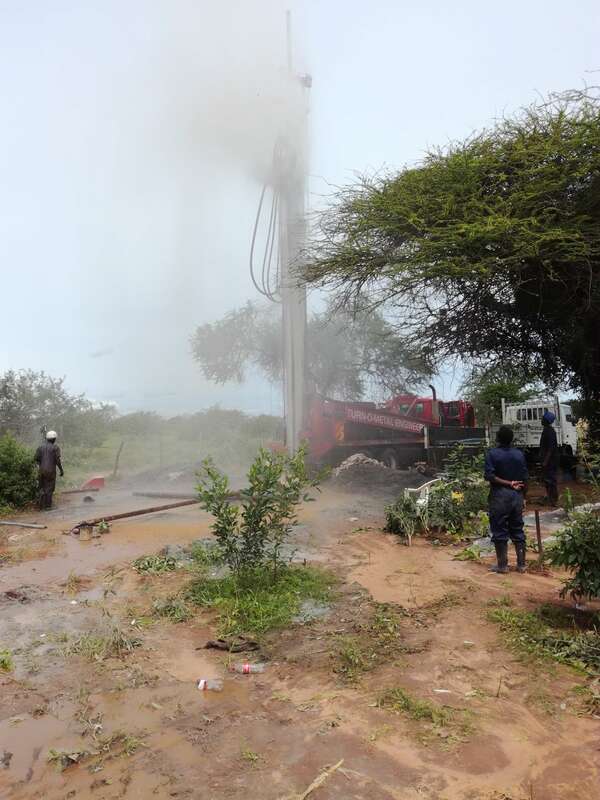 The deep well has successfully been drilled in Kibwezi, Kenya which now provides access to water in this very dry place. They do not have to trek many kilometers to the river to get water. 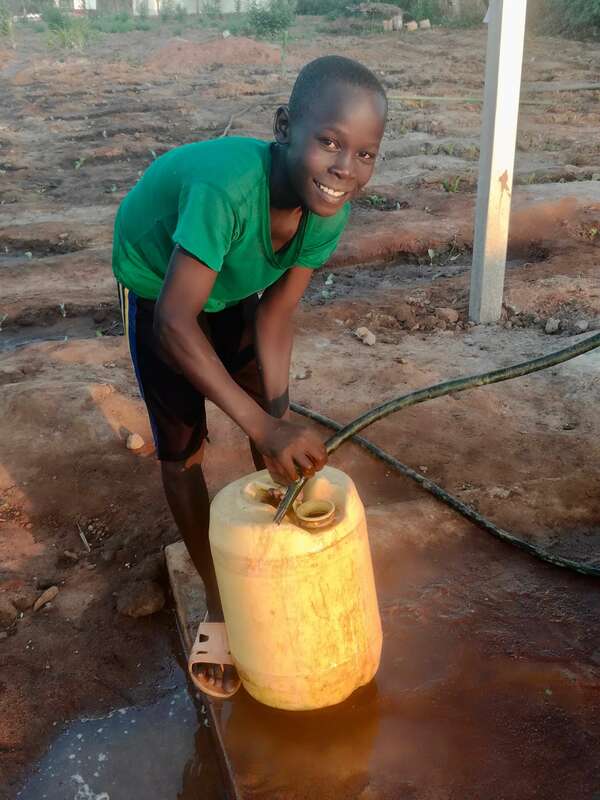 They have begun to plant vegetables for use at the Philemon Youth Center (site where well was drilled) and are more easily able to water livestock. 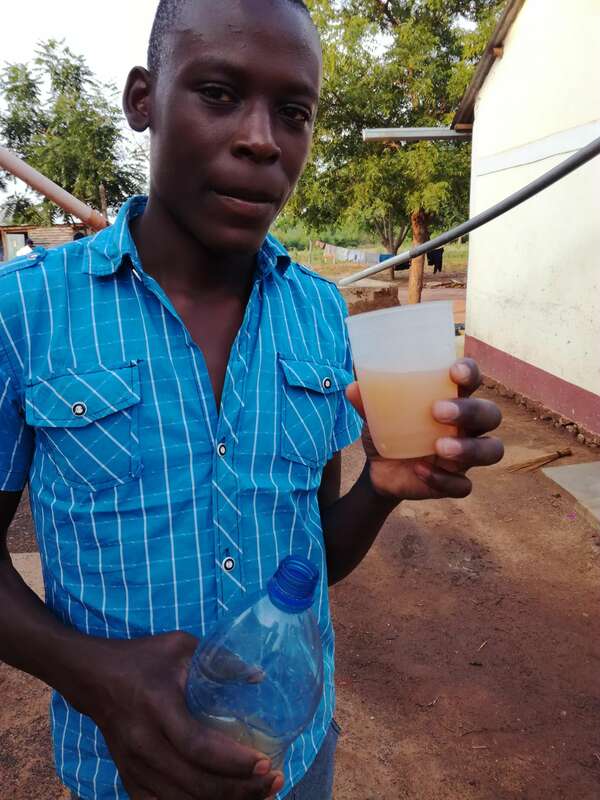 Currently there is an issue with the taste of the water which is not an unusual issue and one that our partner, Heaven’s Family, has faced before. 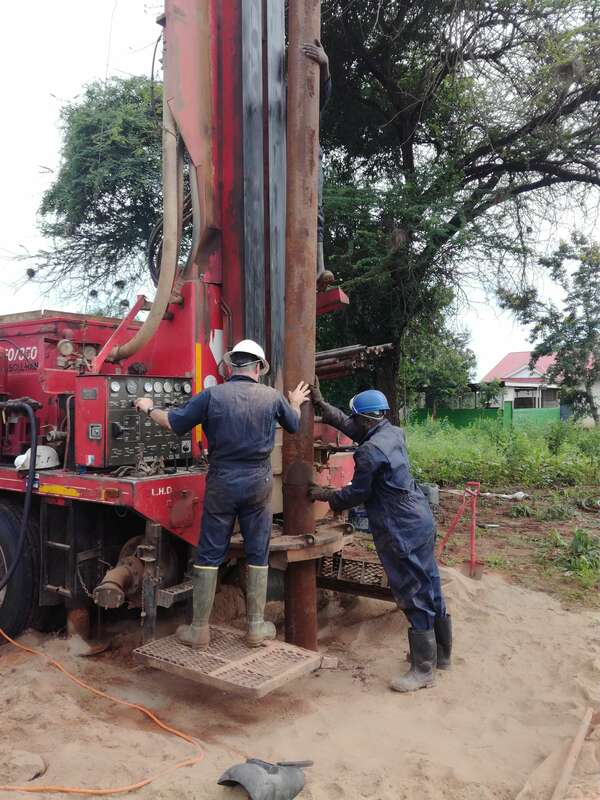 Occasionally, the water from a new borehole can have some issue affecting the taste (even though the water is good, clean fresh water). In this case, the water has a ‘salty’ taste due to the pH of the water. Our partner is researching a few options that are available to correct this taste issue, but it is a solvable issue. So, currently, drinking the water is on hold until the issue is resolved. Until then, the water is good for every other use and for watering animals. 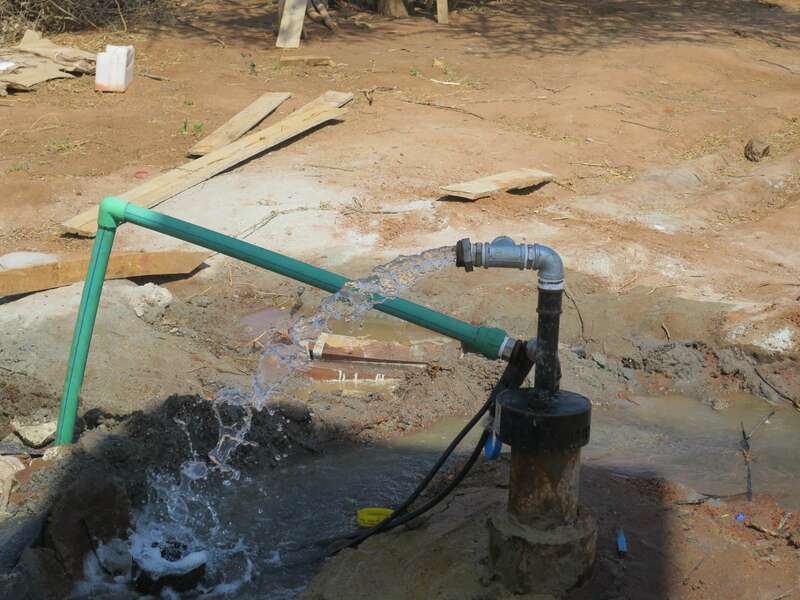 This project also included a solar pump and water storage system. 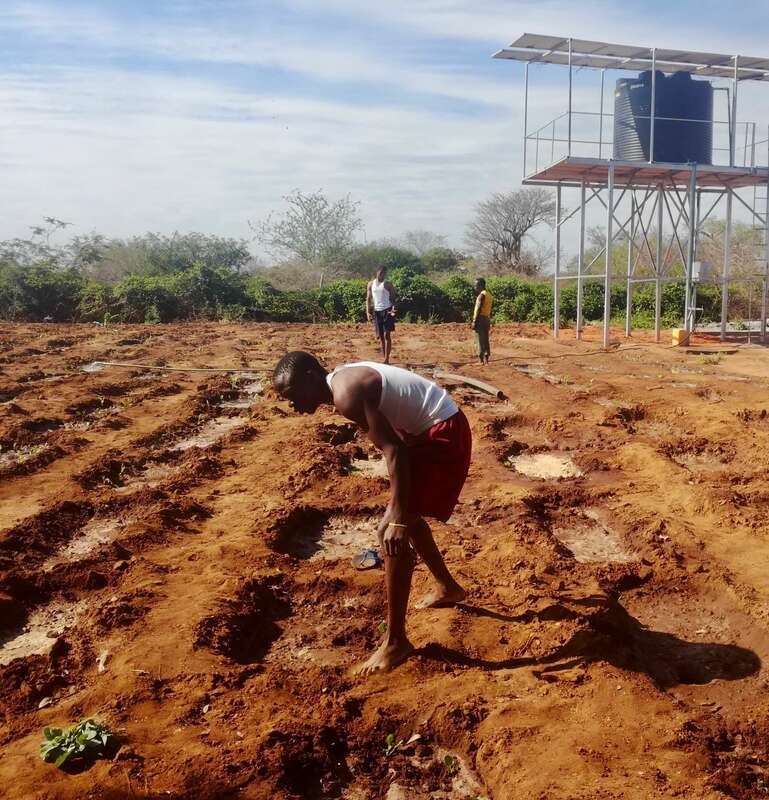 Both of those “pieces” of the project have also been completed so that water can be pumped from this deep well and stored to maximize use to all for drinking (once taste issue has been resolved), and watering crops and livestock (which in turn enhances the diets of the people). Below are photos of the drilling process (gives you a sense of the size of the equipment needed to drill a deep well), the water tower and solar panels (which run the solar pump), local villagers enjoying access to clean water and crops which can now be irrigated with water that is now accessible in this incredibly dry area of Kenya. Also take some time to view both the “drilling” and “thank you” videos below. We will be back to you when the taste issue is resolved, which will mark the successful completion of this project. 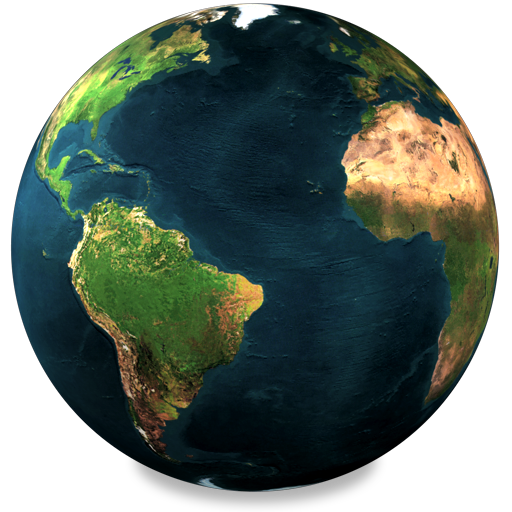 We could not have done this without you. 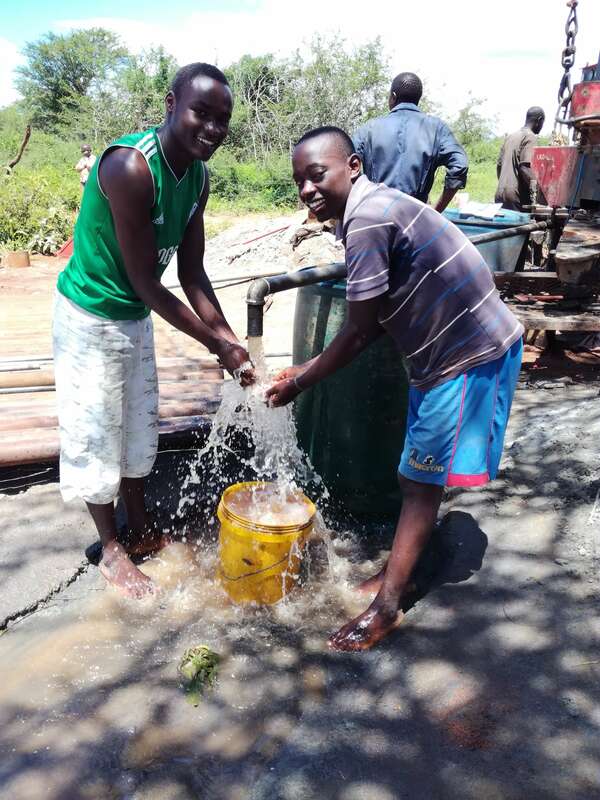 Ingomar Living Waters, and the people of Kibwezi Kenya thank you for stepping up and being “World Changers”! This $15,000 project was made possible through the generosity of three World Changer couples who wish to remain anonymous.